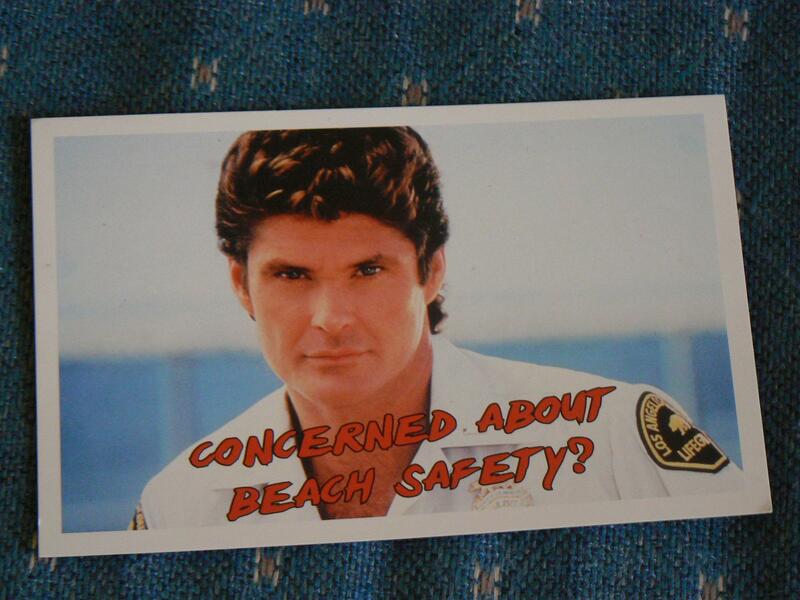 The Hoff sez No To Nano! Also quite entertaining was this shop on CafePress, flogging mugs, t-shirts, badges and so on with amusing journalistic-themed slogans. I’d be keener on CafePress if it sold non-sweatshop goods, but the wording is good. This entry was posted on February 2, 2011 by Sarah Irving in Australia, Environment, The Media and tagged Adelaide, amusing tat, Australia, CafePress, David Hasselhoff, Environmentalism, Friends of the Earth, Glenelg, Journalists, nanotechnology.